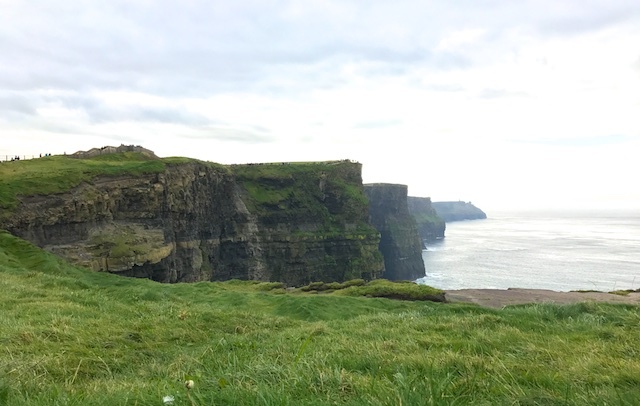 I am back home from a magical trip to Ireland and am finally starting to get my brain back into the blogging game. Here are a few tasty links to hold you until I fully gather my thoughts! Oh, and Happy Halloween! An interesting historical look at the storage of fermented foods. Two takes on chai concentrates. And finally, a segment I did back in September on a Portland afternoon talk show. Now, let’s talk giveaways. For the recent ones that have utilized Rafflecopter, the winners are now displayed on the widget in those respective posts (most recently, EcoJarz and Lock Eat Jars). However, because I didn’t use Rafflecopter for the Lagostina giveaway , there’s been no announced winner. Until today. 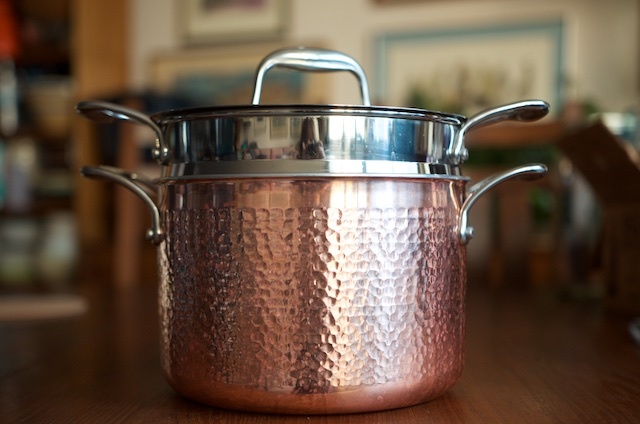 The winner of that gorgeous pot is Lisa J. Congratulations Lisa! Oh, and just so you know, the giveaway is taking this week off, but will be back in the swing of things next week.